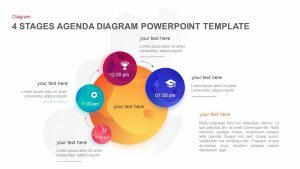 4 puzzle meeting agenda PowerPoint template and keynote is created with jigsaw puzzles and has a long text area. The long text area is the main highlight of the puzzle diagram template. The users can write their topics in the middle of the diagram that ensures the straight look of the audience. 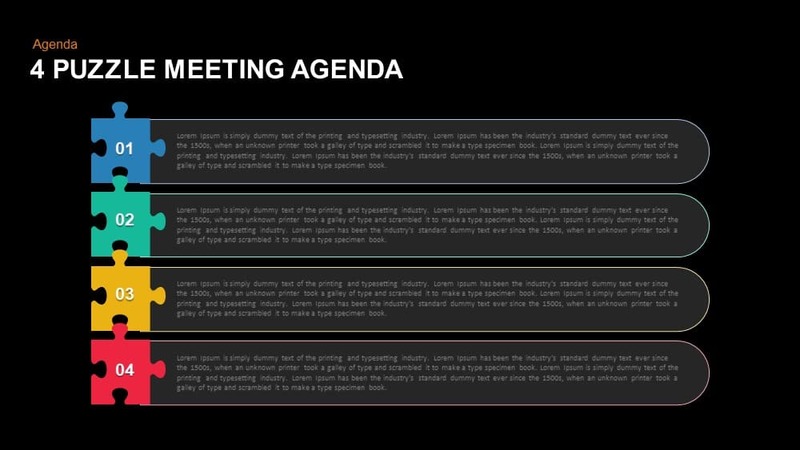 Every meeting is starting with agenda. 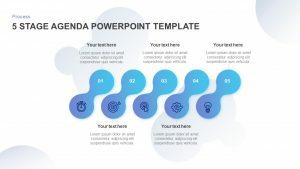 The presenter can bullet list their programs and chart with this agenda PowerPoint template. 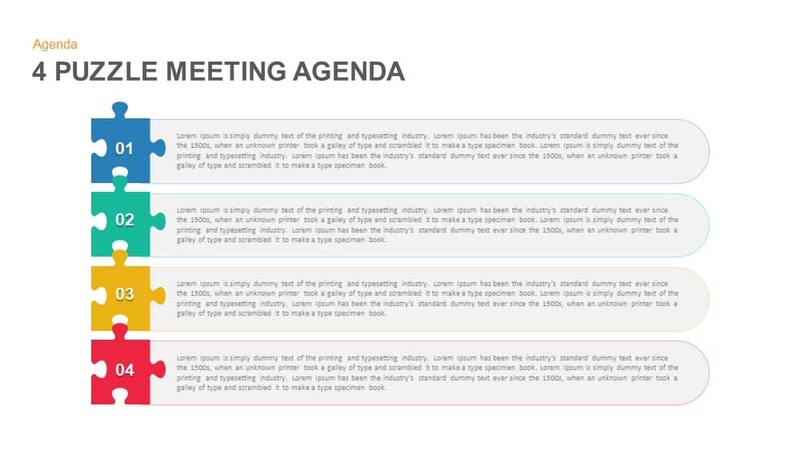 Four puzzle meeting agenda PowerPoint template is perfect for agenda presentation and to show the organization objectives in a precise fashion. Vision and mission statements, four concepts of business strategy are also suitable as well. 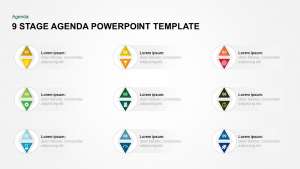 Agenda PowerPoint slides are an indispensable part of any presentation. 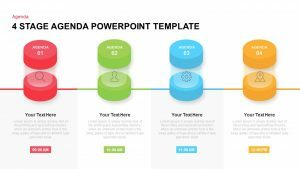 The four puzzle meeting agenda PowerPoint template and keynote help to project key point thereby you don’t miss out anything vital. 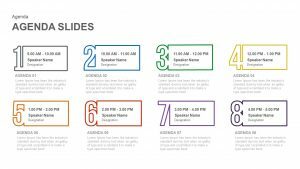 Use this agenda slide to set the tone for your meeting. The slide is uncomplicated and ready to use. 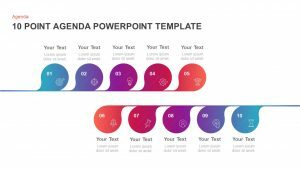 All PowerPoint elements are editable. 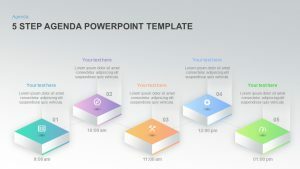 The simple, elegant design only conveys what you want to display, numbered jigsaw puzzle with horizontal text placeholders is suitable for the business meeting to monitor the upcoming events in a chronology. List out all the items in an insightful sequence, summarize and illustrate before the audience. 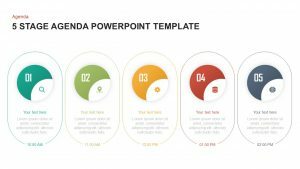 This meeting agenda PowerPoint template enables you to list out critical factors on a large scale. 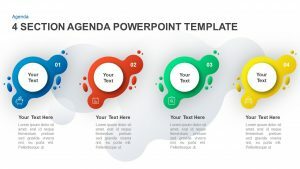 We have different types of Agenda PowerPoint template to match every business or academic model you need. 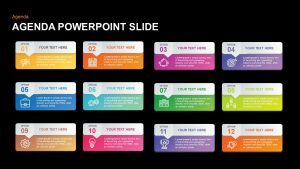 The slide is appropriate for meetings, conferences, seminars and such type presentation; all the point due for discussion will get significant attention. 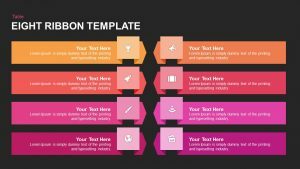 It is easy to add important details of the topic in available text zones; it’s ready to use the template, so there is no need to change the effects and shapes because of the simple layout. 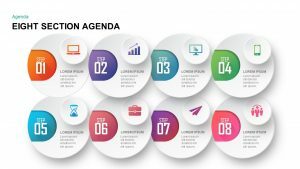 You can access our library for more agenda templates.